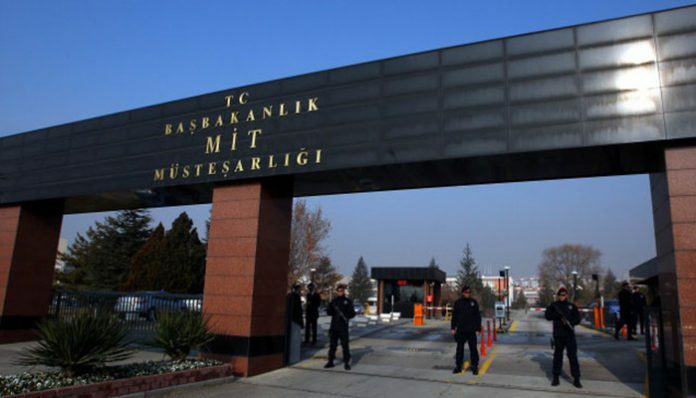 A total of 87 out of 141 National Intelligence Organization (MİT) officials who have been suspended following a failed coup attempt on July 15, were dismissed from their posts as part of witch-hunt against the Gülen movement, state-run Anadolu news agency reported on Tuesday. According to the report, investigation against 100 out of the 141 MİT members have been completed. Files of 52 out of 87 of them were sent to office of the relevant prosecutor for further legal process. Although the Gülen movement strongly denies having any role in the putsch, the government accuses it of having masterminded the foiled coup despite the lack of any tangible evidence.Turkish Islamic scholar Fethullah Gülen, who inspired the movement, called for an international investigation into the coup attempt, but President Erdoğan — calling the coup attempt “a gift from God” — and the government initiated a widespread purge aimed at cleansing sympathizers of the movement from within state institutions, dehumanizing its popular figures and putting them in custody.